Hesitant, Hopeful: Happy Easter. . .
Matt and I are spending a quiet day together today. I'm going to make a pork roast and grade papers, and he's going to work on homework. That's the extent of our Easter holiday. No dyed eggs, no chocolate bunnies. Not having kids makes Easter a very low-maintenance holiday for us. 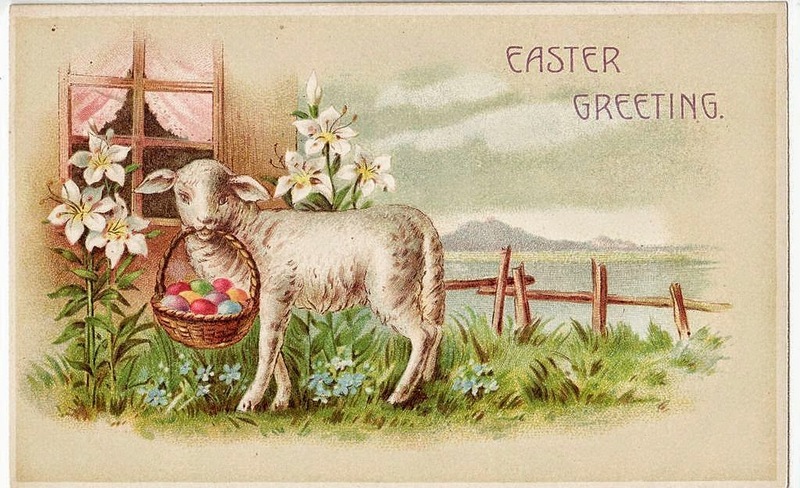 So whatever you happen to be doing today, I hope you have a nice Easter holiday. That's filled with peace and blessings. Happy Easter!! Thanks!! It's been pretty nice, so far. Hope yours was, too.